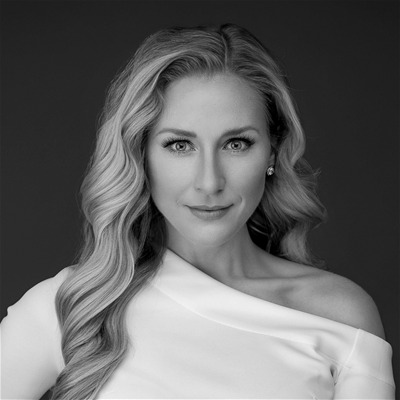 For the past 10 years, Kristina Sherk has been a high-end photo retoucher based out of Washington, D.C. She has done work for many clients such as Time Inc., Hasselblad, Merz Aesthetic and Cotton Incorporated. She loves "translating Photoshop" for people and subsequently, she's a contributing author for educational publications like Shutter Magazine, Photoshop User Magazine and Lightroom Magazine. She is also the author behind five KelbyOne classes and Photoshop Cafe's Fashion Retouching DVD.